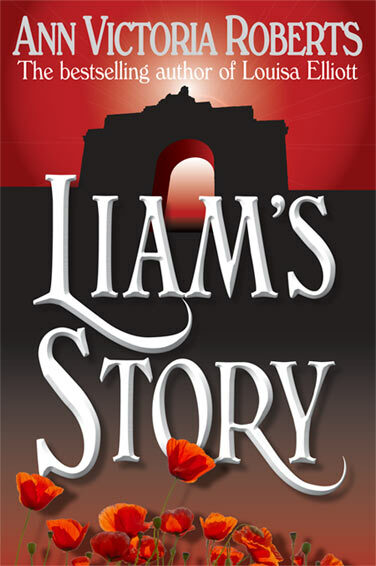 York in the last decade of the 19th century is the central and dramatic setting for this powerful novel. Based on a true story, it tells of three lives woven together by love, desire, and conflicting loyalties. Proud and determined, Louisa Elliott battles to overcome the stigmas of the past: a past shared by her cousin Edward Elliott. Tied by more than simple family affection, neither of them is prepared for the advent of Robert Duncannon, an Irish officer with the Royal Dragoons. While Edward stands by, Louisa finds she must choose between safety and respectability in York, and the uncertainty of life in Dublin with a man she may never marry. In both cities, military pageantry marches side by side with poverty and wealth, while Louisa – isolated and vulnerable – is inwardly torn by opposing forces. Having followed her heart, how will she deal with the consequences? Settle in for non-stop reading…remarkable in size and scope….Roberts has done admirable research, giving full flavour to neighbourhoods both posh and tawdry in York and Dublin. Her descriptive talents shine. The characters come alive on the page… The best this genre has to offer. Ann Victoria Roberts took to writing once the children became independent of her. Louisa Elliott (Chatto £12.95) has already made trade press headlines… and European rights have been quickly snatched up. An historical novel and a classic love story. I really enjoy this book. I find myself gravitating to it every summer. Nothing too deep, but the characters are likeable and I found myself caring about what happens to them (even though I know) and understanding how they got themselves in the messes their lives become and the final resolution is satisfying. 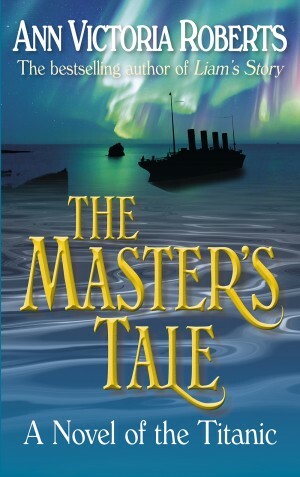 A lively reconstruction of Victorian times as seen through modern eyes…Dickensian in its length and scope and in its ensemble of serious and comic characters… Roberts has broken new ground…A telling portrait of ordinary people struggling to make the best they can with the hand fate has dealt them. Exceptional… a Victorian England so meticulously evoked that one feels the grandeur of the ballrooms as vividly as one shrinks from the appalling conditions of the slums hidden behind the elegant streets… Compelling and thought-provoking reading, right to the very last page. … Filled with evocative details of England and Ireland in the 1890s – from elegant balls in grand city houses to weekends on country estates – Louisa Elliott is full of characters so vividly drawn that you come to know them intimately and care about them deeply. It is a novel that defines the term ‘page-turner’ – an involving love story that you wish would never end. Heartwarming tales for Tyro Novelists Dept: somewhere in the depths of rural Yorkshire, an astonished schoolmistress [sic] and mother-of-two is holding a cheque for a million bucks and being nagged by transatlantic voices to get on with her second novel. Ann Victoria Roberts is her name; the book is called LOUISA ELLIOTT and tells of a doomed imbroglio between a married man and a single woman in the repressive purlieus of late-Victorian York. Roberts wrote it without a publisher in view; but she struck lucky when she wrote a fan letter to Rosie Thomas, mentioning her own modest creation. For Thomas, behind her nom-de-plume, is the wife of literary agent Caradoc King, who promptly called in the debut saga. In its raw form it was sold to Chatto & Windus for £15,000; then – sprayed with Marketability Factor No 5 – the paperback rights went this September for a startling £150,000. Things speeded up. At Frankfurt in October, translation rights were sold to Holland, Finland, France, Italy and Sweden. The Yanks came a-calling last week: seven of them bid at an auction, five dropping out as the figures passed the half-million mark. Two days later a winner emerged: the new American fiction house of Contemporary Books bid $900,000 and settled it. With agents like that, who needs book-prizes? What do The Red and the Black, A Tale of Two Cities, War and Peace, August 1914, and Precious Bane have in common? Certainly all might qualify as literary classics. But beyond that, all were written by authors about a period of history not their own. All are, therefore, historical fiction. Perhaps because of the highly provocative historical romances that glut the shelves of bookstores, historical fiction has fallen into disrepute. Call any novel historical and it will very likely be met with derision. The effect is to deny readers some fine works by contemporary authors. 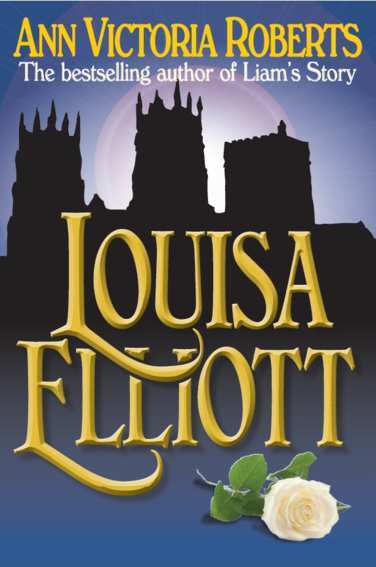 Louisa Elliott, by Ann Victoria Roberts, is a historical novel. I say that with the greatest respect both for the author, and for this, her first novel. Set in Britain, it opens quietly. Its heroine and her cousin trudge homeward through a dense snowfall, their conversation and their concerns, like the city of York about them, is muted and blurred by the heavy snow. The year is 1892 and an influenza epidemic has laid low Louisa’s mother and a guest at her mother’s small hotel. In an age that held firmly to visiting the sins of the fathers upon the children, Louisa has trod a difficult road, for she and her sisters are illegitimate. Vivid memories of her stigmatized youth cause her to seek stability in the respectable vocation of governess. The affection and joy she lavishes upon her charges attract the attention of a cavalry officer, Robert Duncannon, and Louisa is equally drawn to him. But Duncannon is married, and his wife is hopelessly insane. One of the novel’s greatest strengths lies in the substantiality of its characters. They are fully human, fully shaped, each an individual combination of wisdom and folly. We cheer them on, we flinch for them, we want only the best for them. Roberts’s descriptions are nothing less than a walking tour through Victorian York. This is the city a Dickens or Hardy would have known it – from the hearthside details to the mood of the country – and it is full of wonder. 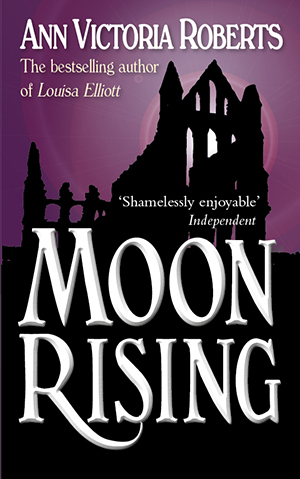 Louisa Elliott is not a fairy-tale romance though; instead, the author has charted Louisa’s course through the shoals of convention and morality, through sin and guilt, to forgiveness and redemption. Unflinchingly, she tackles those issues which have made a moral wasteland of our own age. She powerfully conveys the essence of human vicissitude, exploring the contrast of great passion with trustworthiness and faithfulness. She writes clearly and well. Currently re-reading my all-time guilty indulgence, an unashamedly gorgeous romantic novel. Wonderful, epic, period romance along the lines of Jane Eyre. I remember poring over this book during long afternoons when my now 22-year-old daughter was taking her afternoon naps.